Eco printing features a textile lover’s combination of art and science. It reveals the invisible – and has us pause to marvel at the secrets that are held inside the plants that surround us. Natural plant materials are bundled between layers of cloth and are then steamed or boiled to create one-of-a-kind transfer prints. 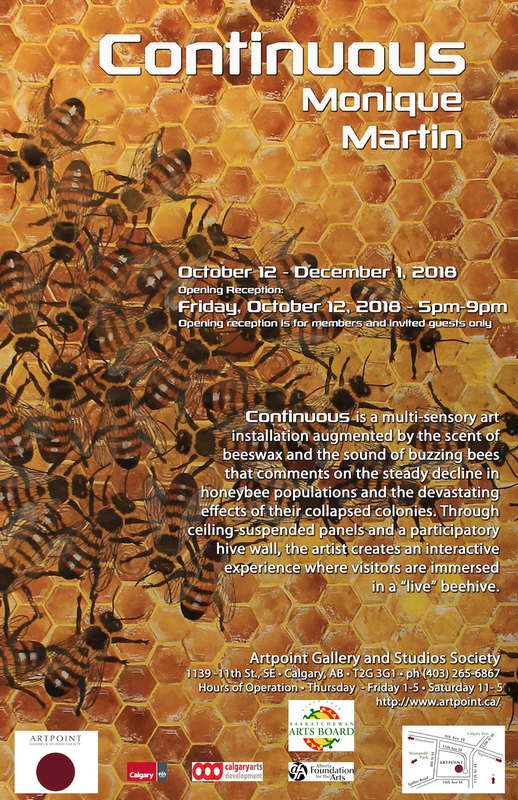 Gloriously vibrant and crazily patterned, these fabrics display the best that mother nature offers. 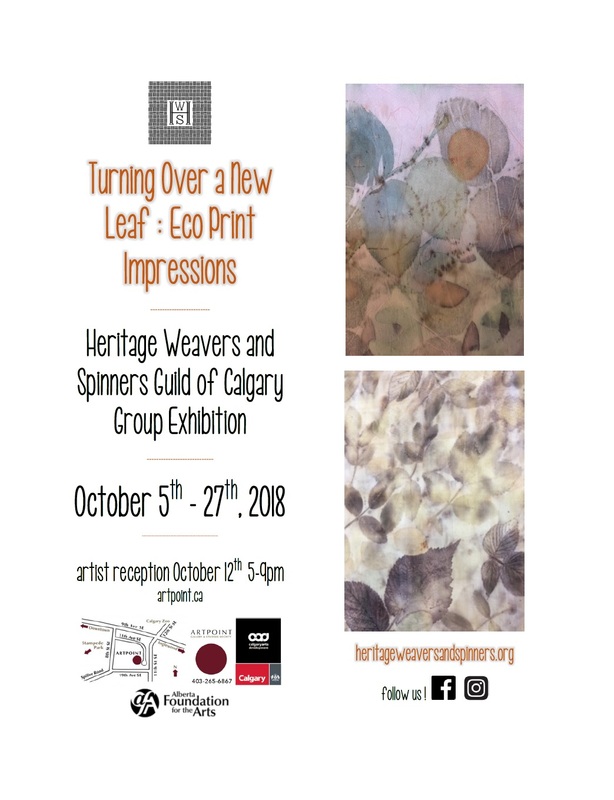 A wide sampling of eco printed textiles are featured in the Heritage Weavers and Spinners Guild fall group exhibition, Turning Over a New Leaf : Eco Print Impressions showing October 5th – 27th at Art Point Gallery & Studios Society 139 – 11 Street SE, artist reception October 12th 5-9pm. heritageweaversandspinners.org Reception is for Members and invited guests.